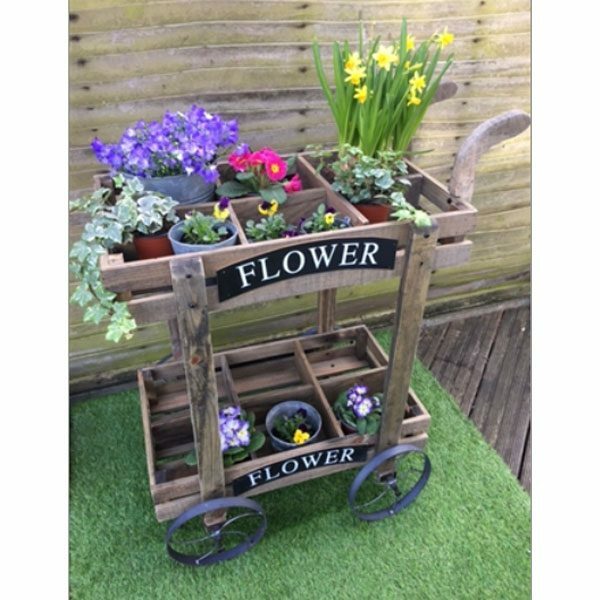 Gorgeous ornamental wooden cart planter, in a vintage natural wood design, with rustic cast iron wheels and split level double layer structure. 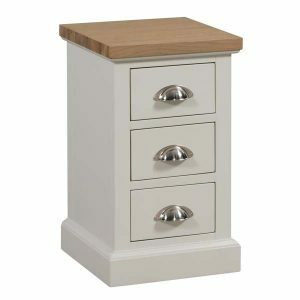 6 Planter compartments per level. Plants not included.